From the moment you contact us you can be reassured of a personal service. 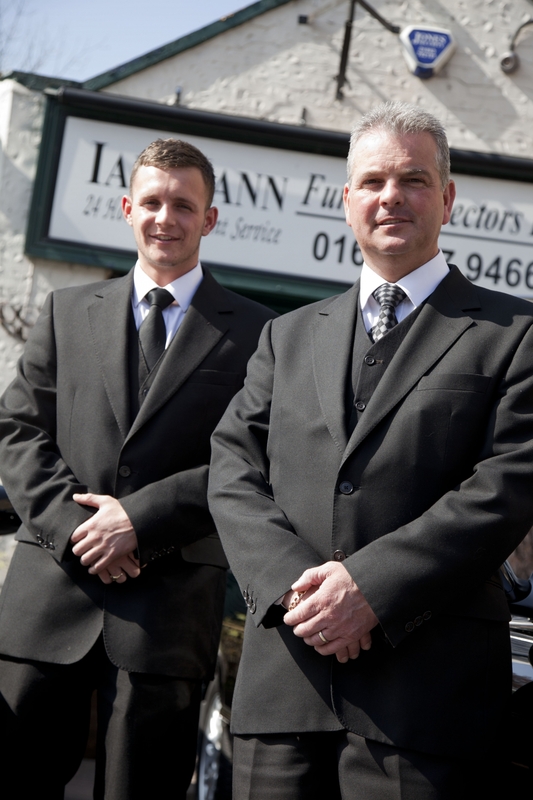 There will be a number of decisions that you will need to make when planning a funeral and with our wealth of experience we can advise you through this process by explaining to you the full range of services that we are able to provide. Arrangements will then be made on your behalf to provide the minimum of fuss and the maximum of care and attention. Some of the services we provide include a full range of coffins and caskets, natural woodland burials including wicker, banana leaves and seagrass coffins, horse drawn carriage, repatriation from anywhere in the world, funerals all over the country, order of service, floral tributes, scottish bag piper, professional photography, catering, dove release, masonry and urns. We respect that from time to time some families don't want a full funeral service and funding a funeral can be daunting for some; with this in mind we provide a full range of funerals from the very simple to a more involved service. A simple funeral which includes a coffin, a hearse which would go direct to your chosen crematorium with full use of our private chapel of rest in office hours is available. 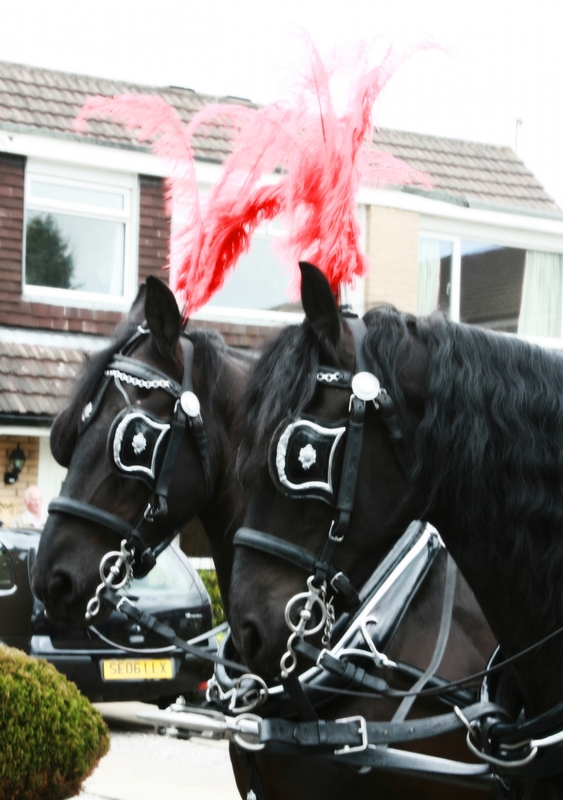 For other funeral requirements we also try and honour any personal requests as we realise that each and every funeral is very unique to you. 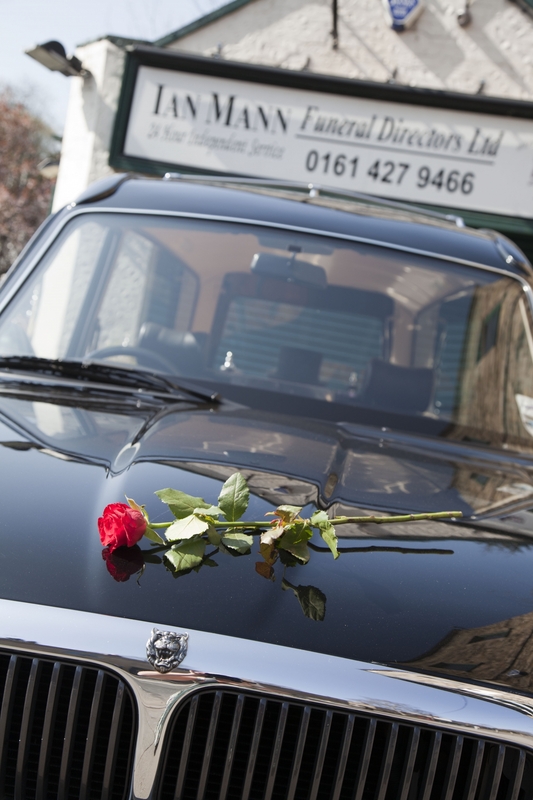 Please ask us for a quotation about a more simple funeral and for full details. We are available 24 hours a day, seven days a week. 365 days a year. Assuring you of our best attention at all times.